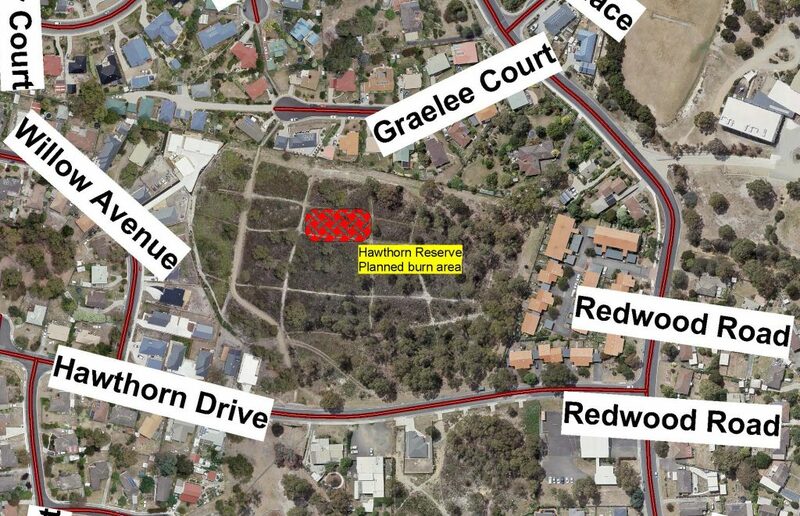 The Tasmania Fire Service will be assisting Council in conducting a planned burn within a small section of Hawthorn reserve at Kingston this weekend, 13 and 14 April 2019 (weather permitting). 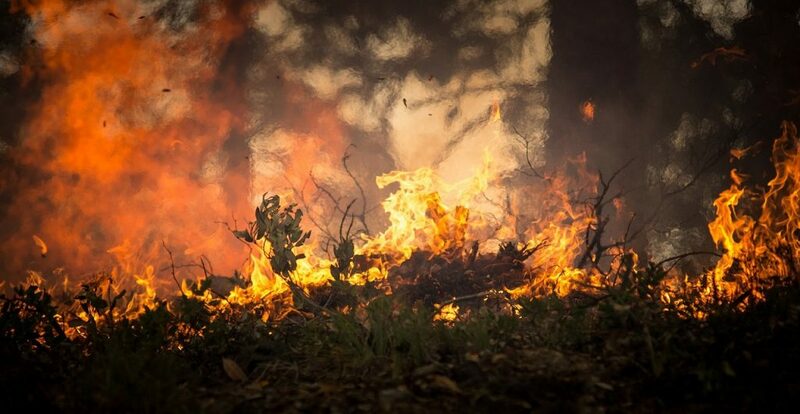 This burn will assist in reducing some of the bushfire fuel load within the reserve. Thank you for your patience while we carry out this work.